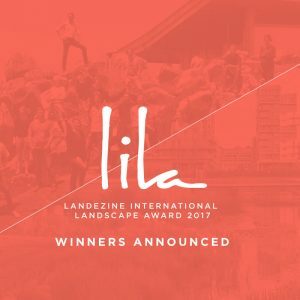 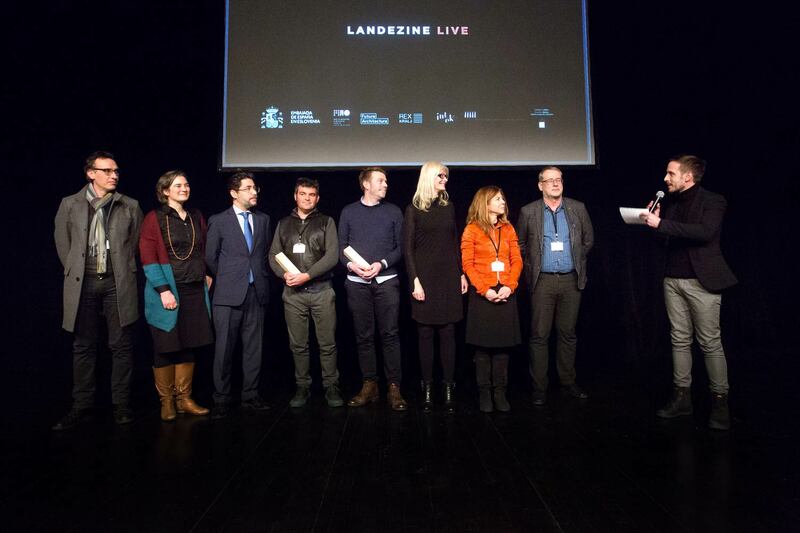 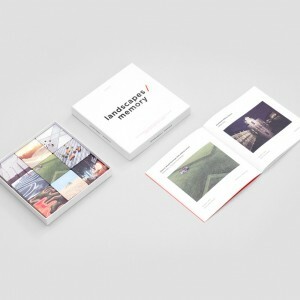 Landezine went live for the first time in order to present LILA, Landezine International Landscape Award and to explore interdisciplinary approach in the work of landscape architects. 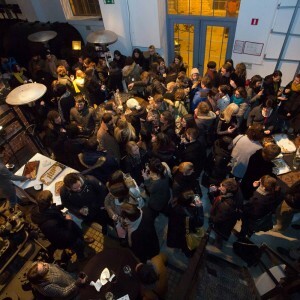 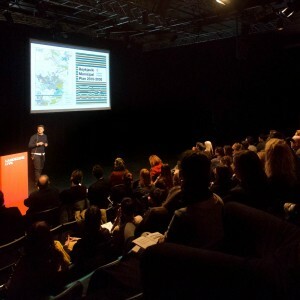 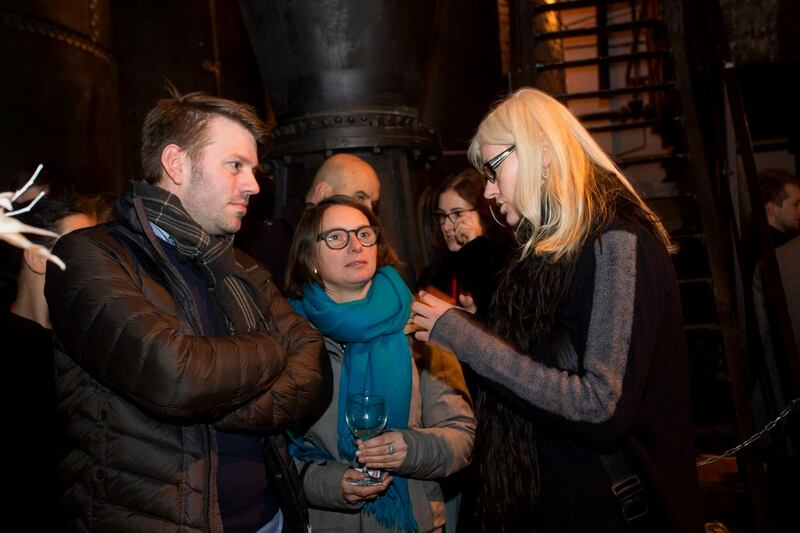 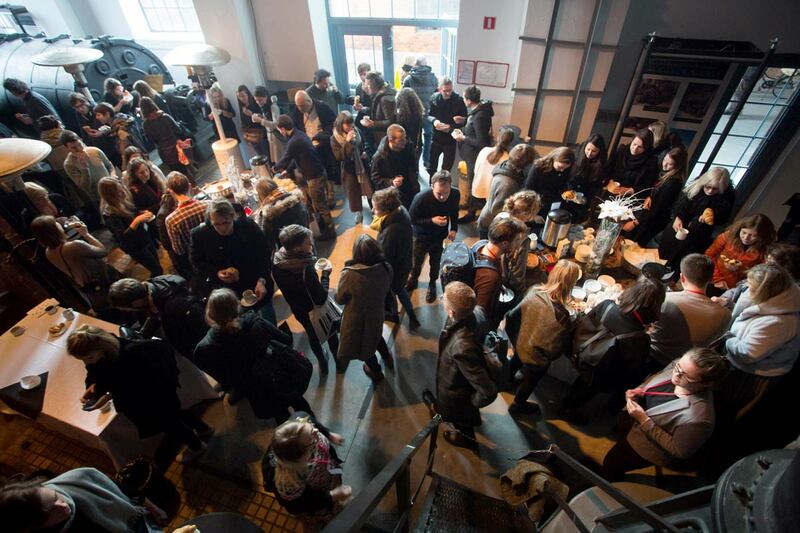 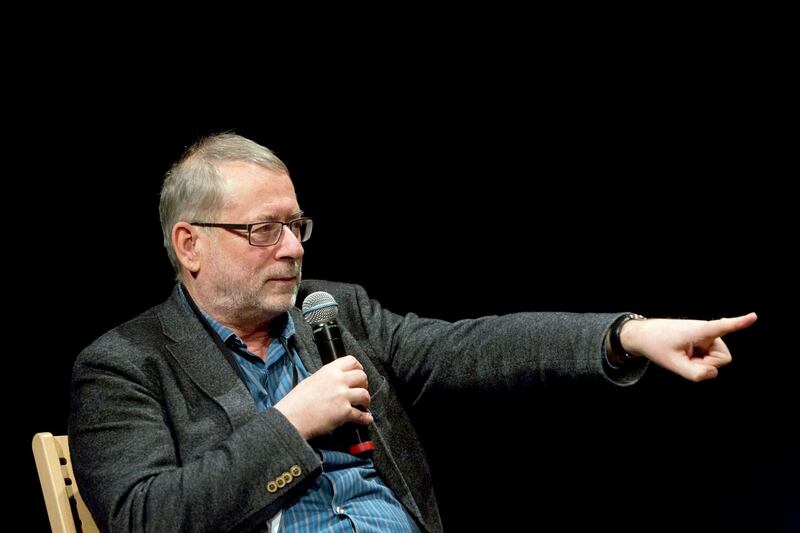 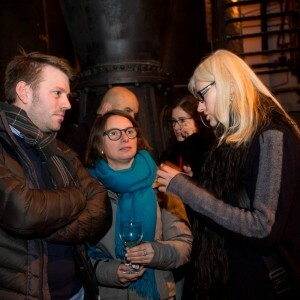 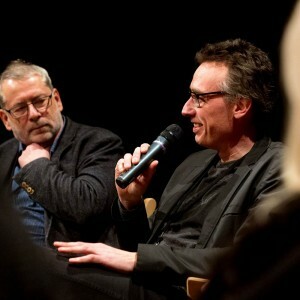 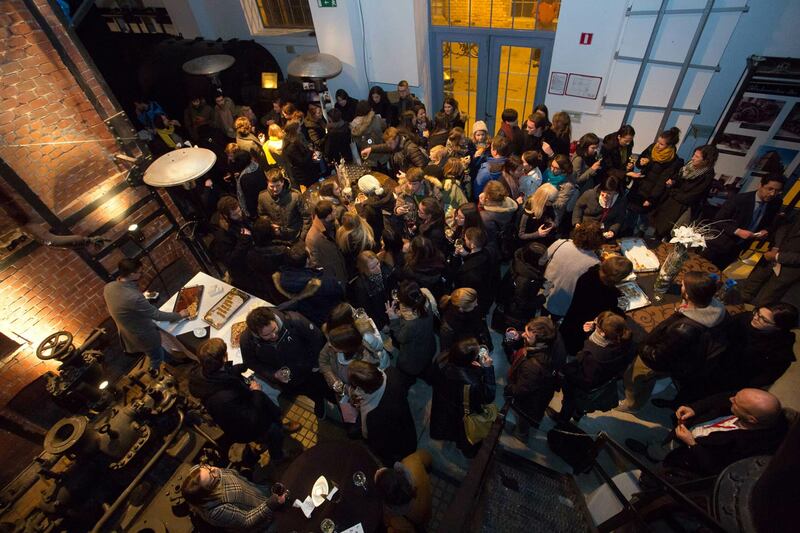 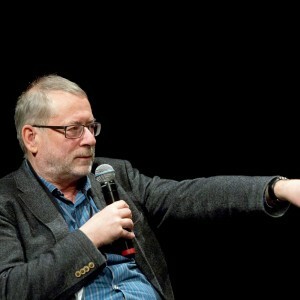 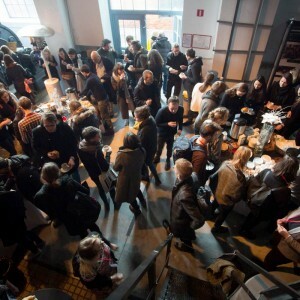 The event in the Old Power Station – Elektro Ljubljana was sold out quickly, proving that Landscape Issues are en vogue. 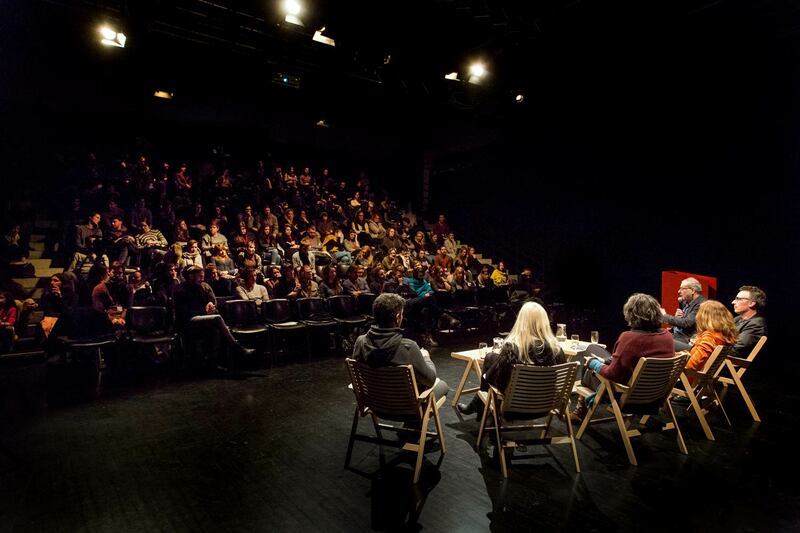 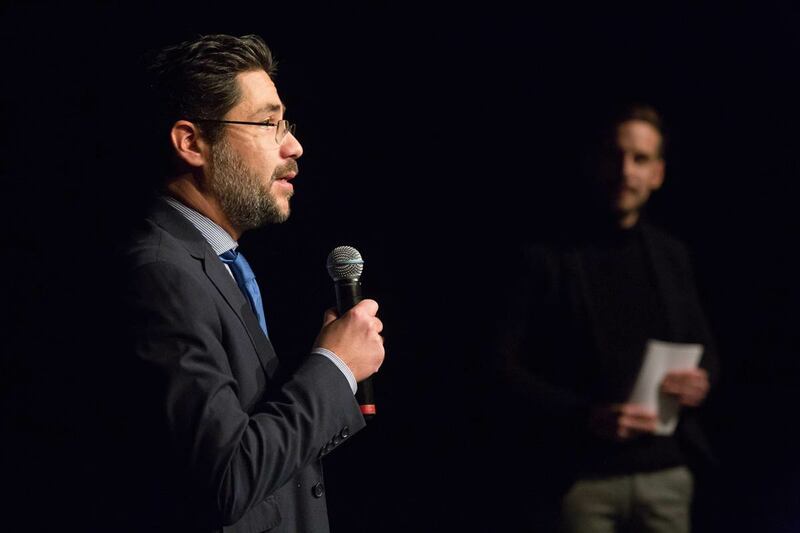 We thank to all speakers and to all who helped making our event! 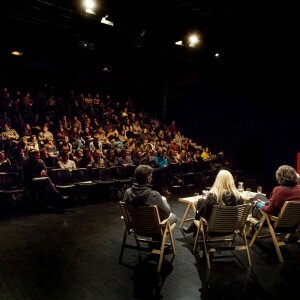 You can watch lectures here. 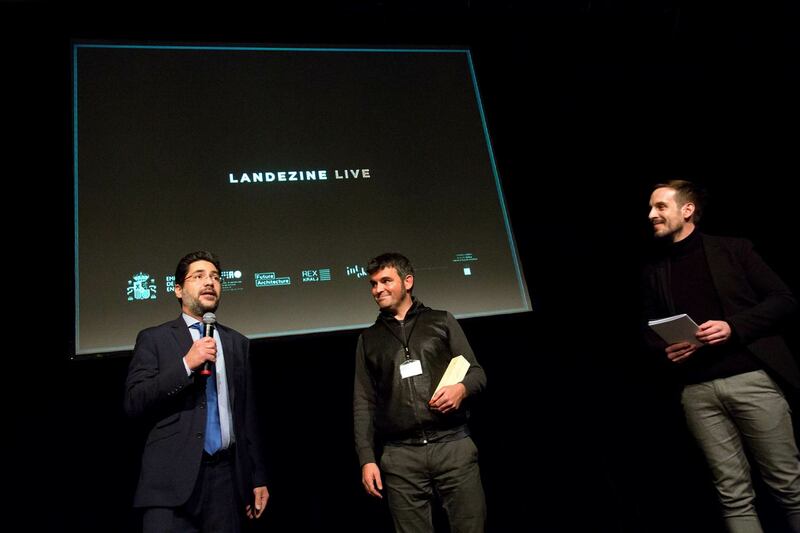 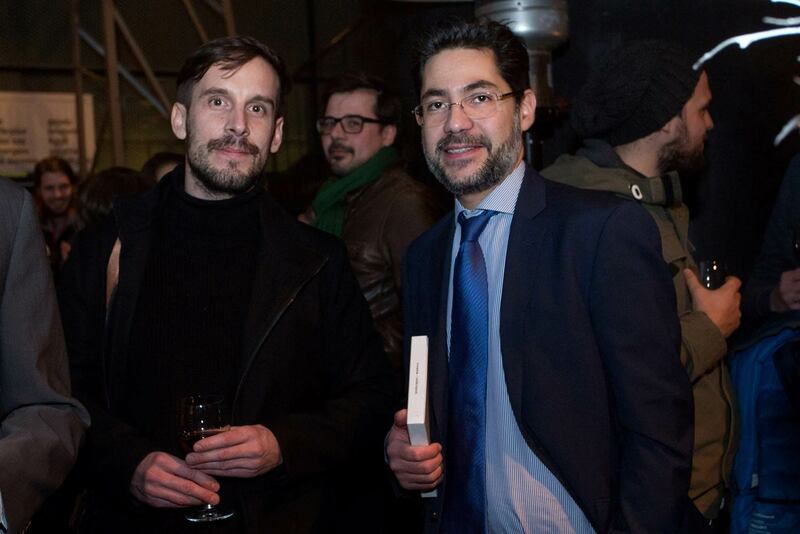 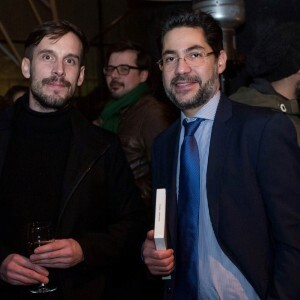 Landezine stepped in to carry on the tradition of awarding an outstanding Landscape Architecture office which was established 2003 as Topos Landscape Award and ended in 2014. 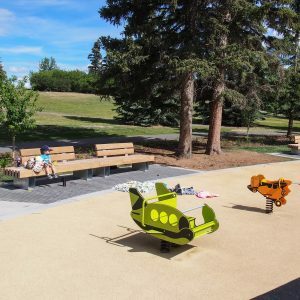 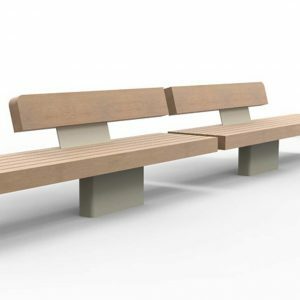 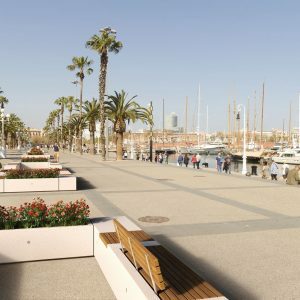 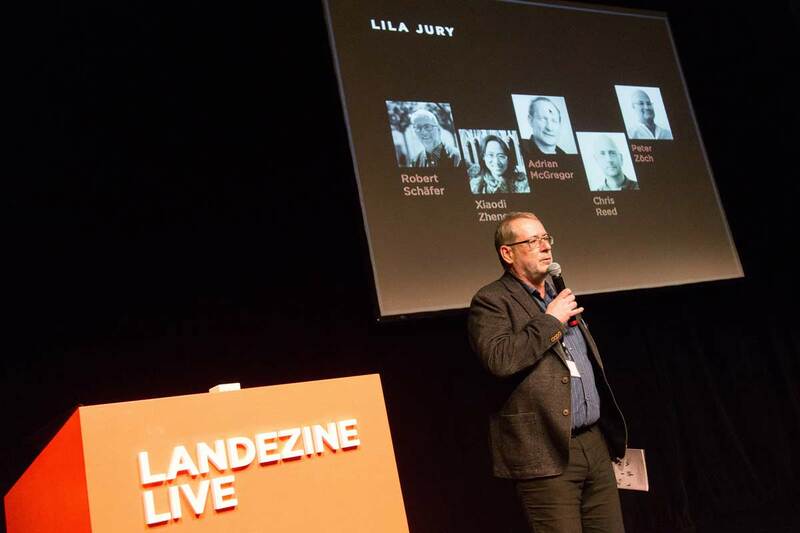 LILA aims to honour a progressive landscape architecture practice that both significantly contributes to exploring contemporary landscape issues and offers creative solutions to challenges our profession is facing. 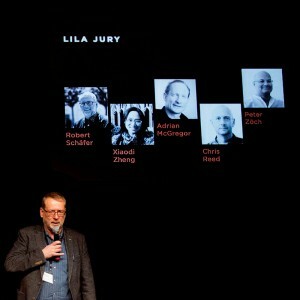 The jury with Xiaodi Zheng (Beijing), Adrian McGregor (Sydney), Chris Reed (Boston), Peter Zöch (Innsbruck) and Robert Schäfer (Munich) had to examine 76 entries from around the world. 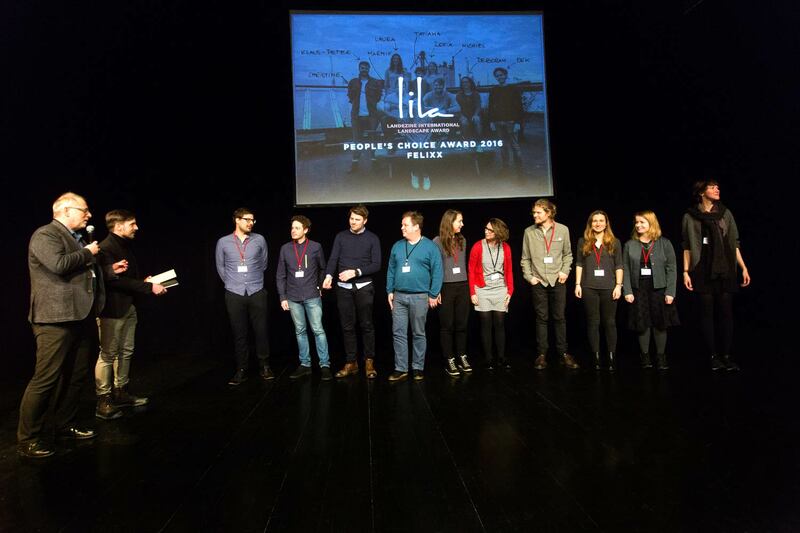 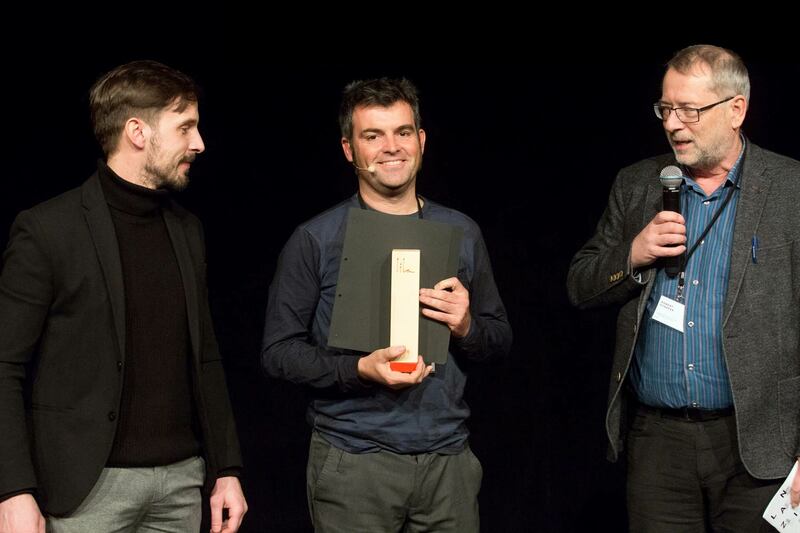 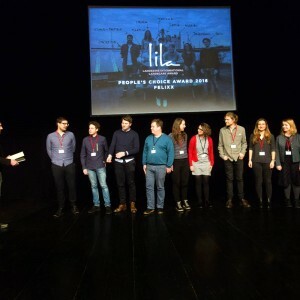 The LILA 2016 was presented to Estudi Marti Franch, a small but very effective team from Girona in Catalunya. 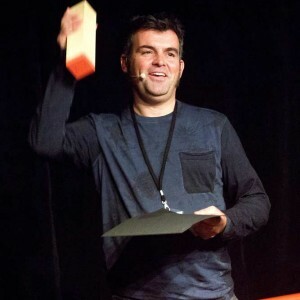 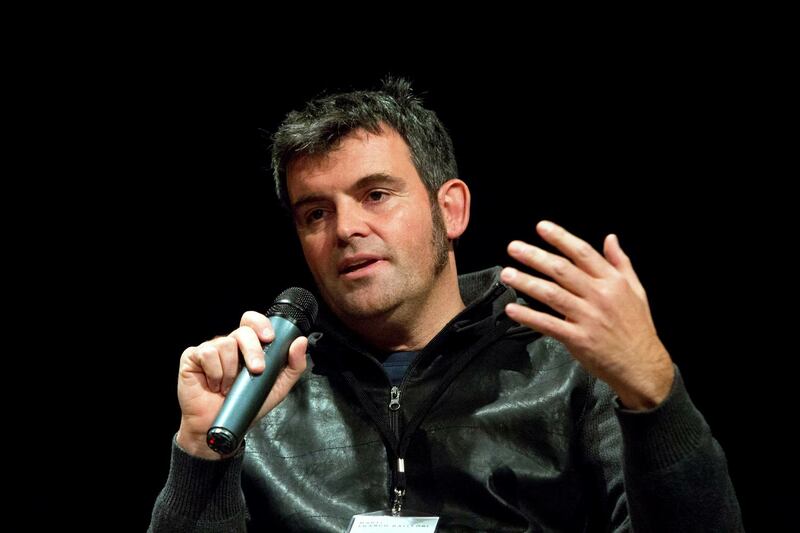 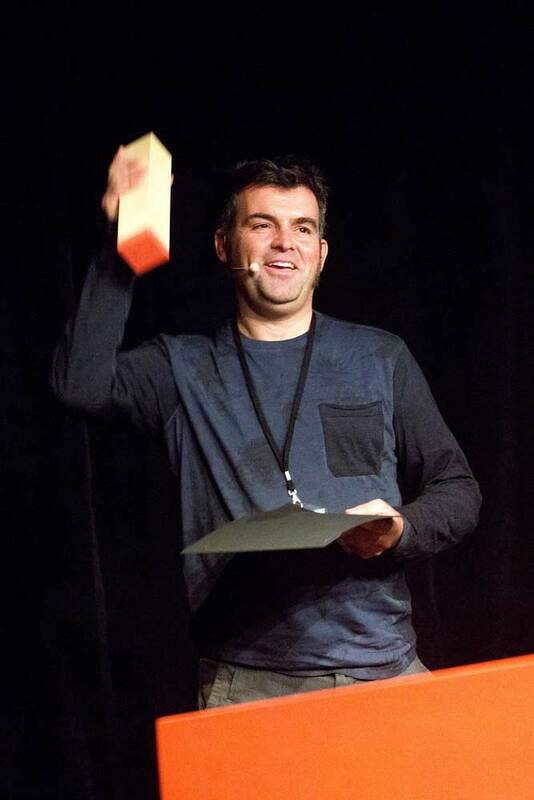 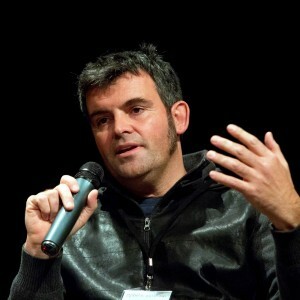 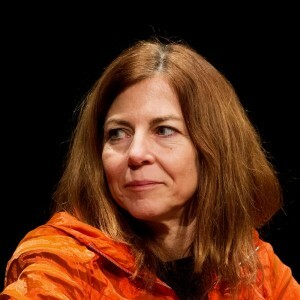 Marti has received high recognition and many awards before. 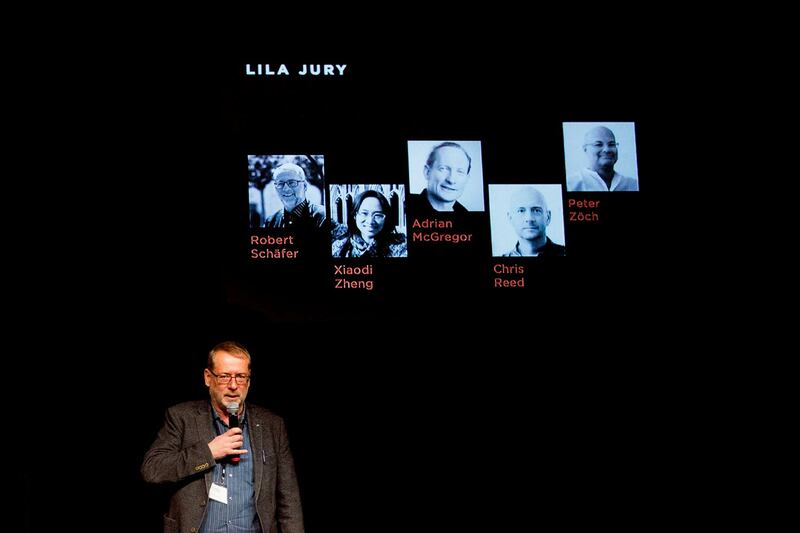 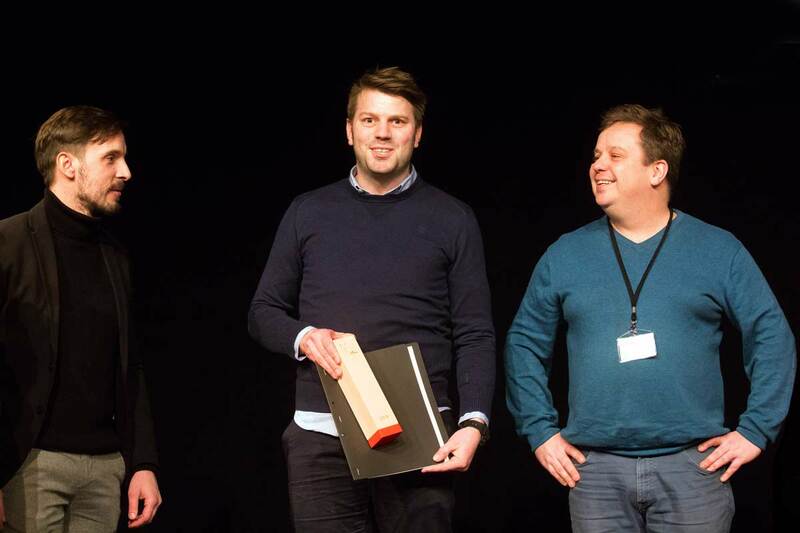 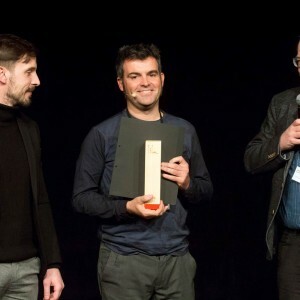 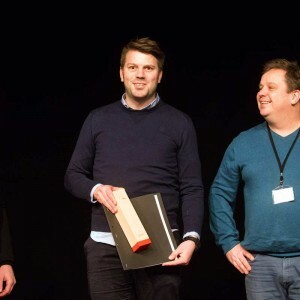 Nevertheless the jury voted for his firm, presenting scientific, technical and creative design work, excellently adapted to the sites, adding subtle changes and realised so often with extremely low budgets. 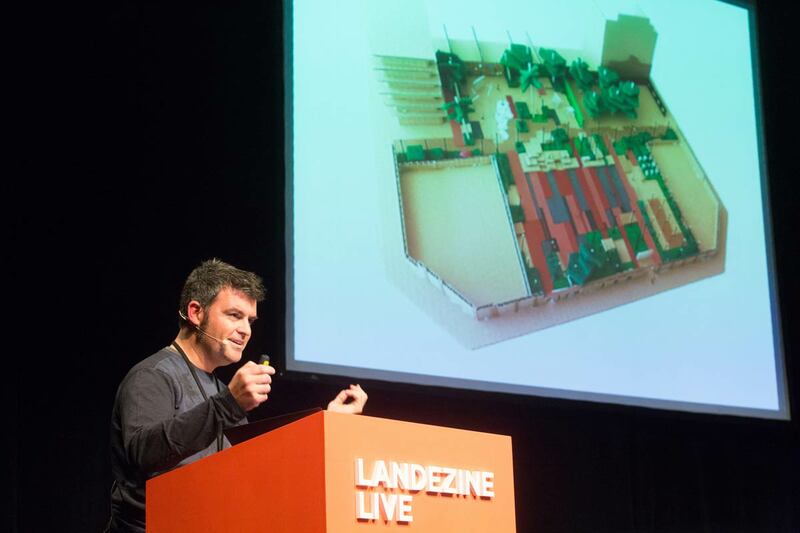 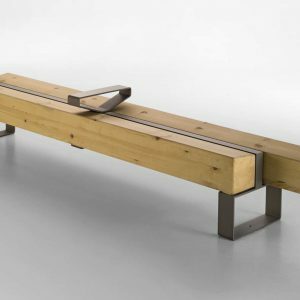 Felixx is a promising office from Rotterdam, established in 2014. 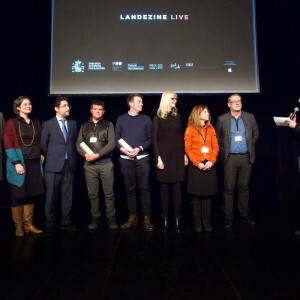 They received People’s Choice Award and were invited to participate at Landezine Live as well. 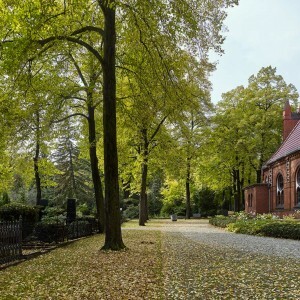 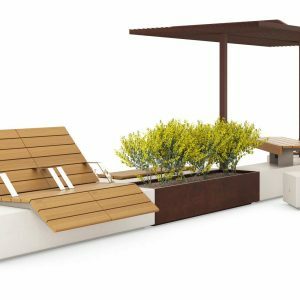 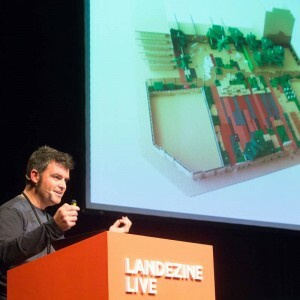 Landscape Architecture as profession is known since 150 years. 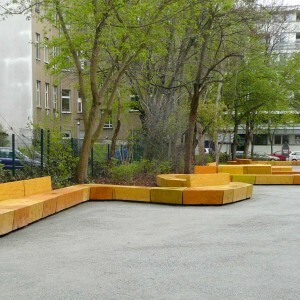 But still it is necessary to explain that the job goes far beyond planting trees and designing gardens. 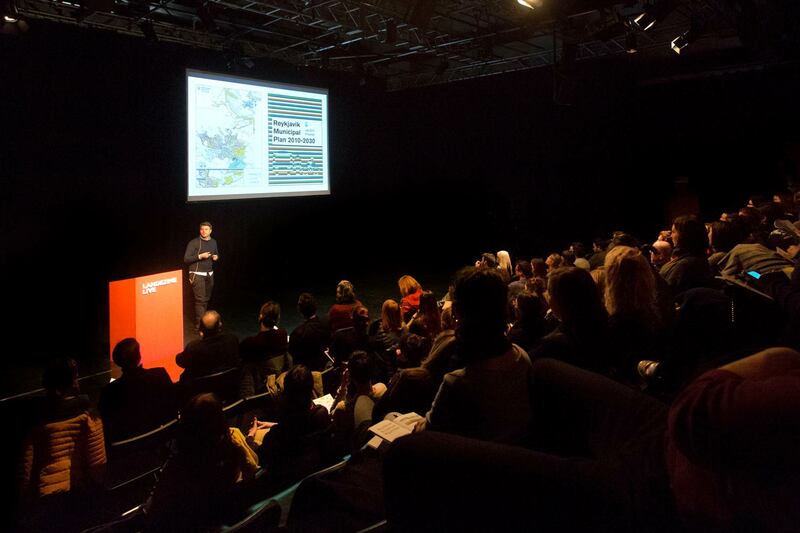 Urbanisation, climate change, water management, brownfield reclamation, digital revolution – only some bullet points to refer to the new challenges. 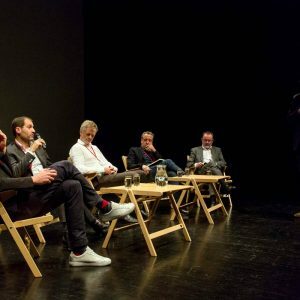 It is not so easy to define in short, what the core of the profession is. 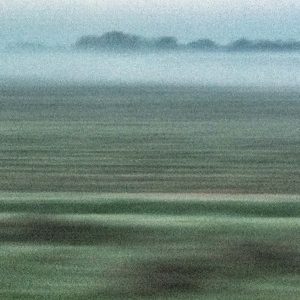 On the other hand the daily practice beats definitions by far. 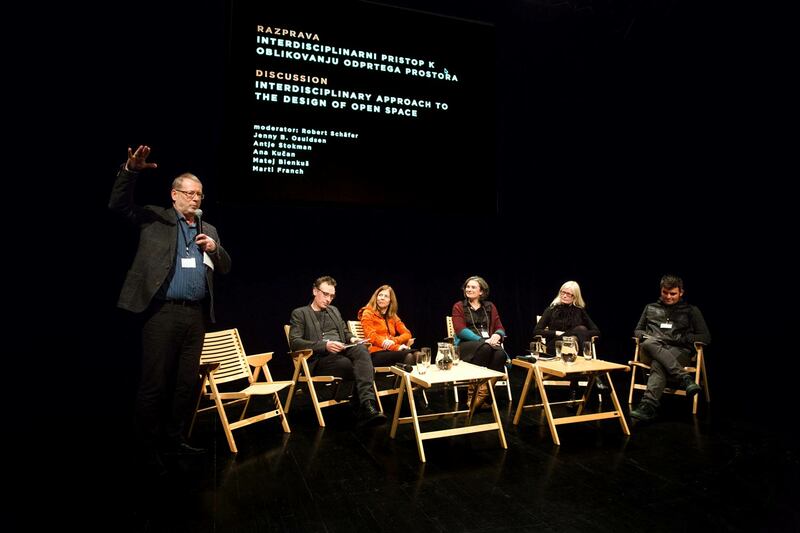 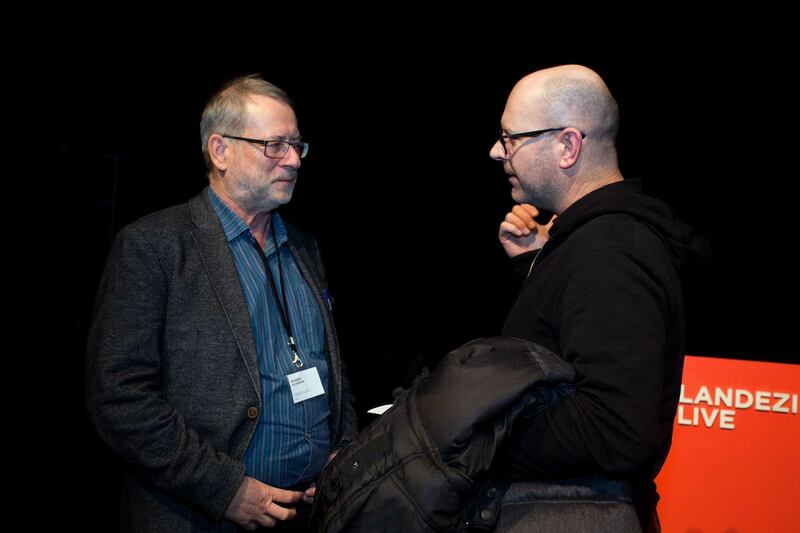 This is a clear outcome of the moderated discussion on „Interdisciplinary approach to design of open space”. 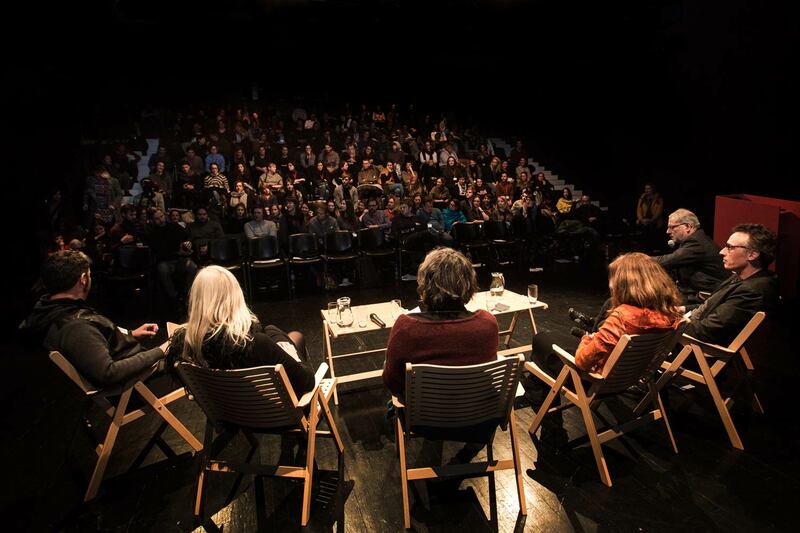 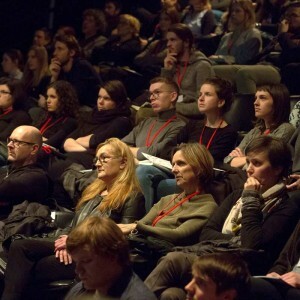 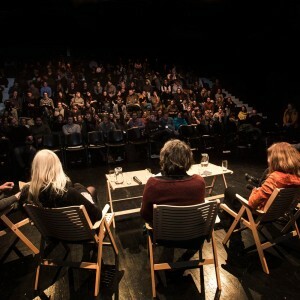 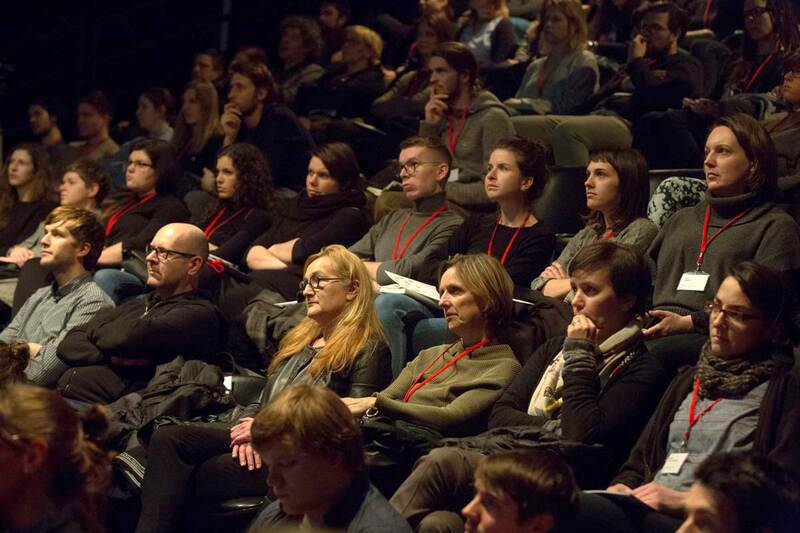 The audience learned from quite lively statements of Marti Franch, Ana Kučan, Jenny B. Osuldsen, Antje Stokman and Matej Blenkuš (the only architect in the round) that – in short – the job is multifaceted and brings time consuming participation processes and meetings as well as fun and reward when a good project is achieved, in cooperation with so many other disciplines. 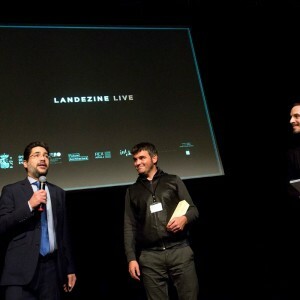 The details and videos of the event will be available later through Landezine website. 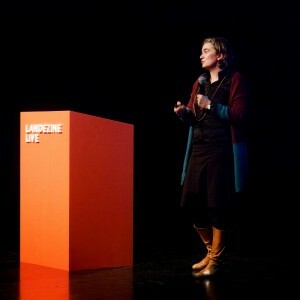 Antje Stokman proofed in her talk that even very small interventions, disrupting established problems, can lead to spatial improvements. 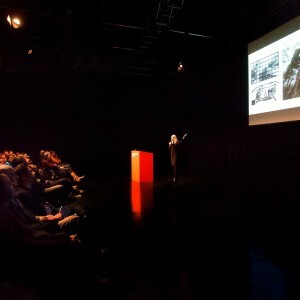 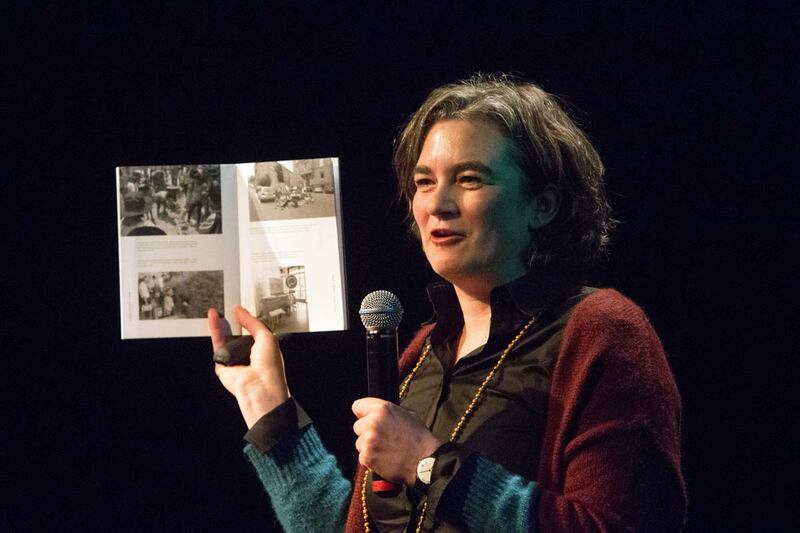 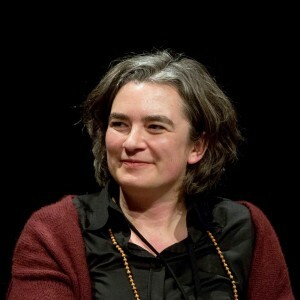 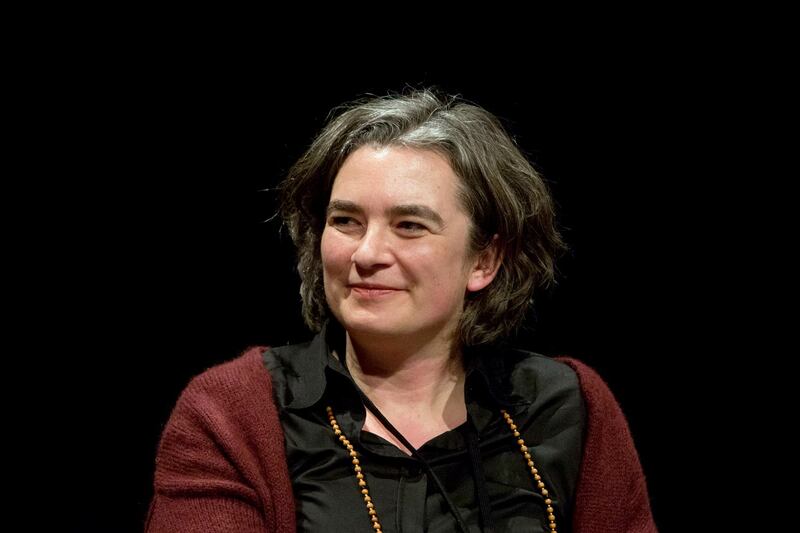 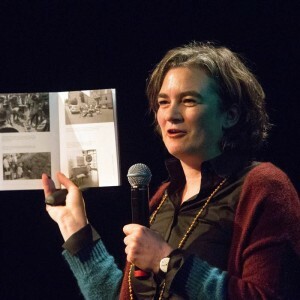 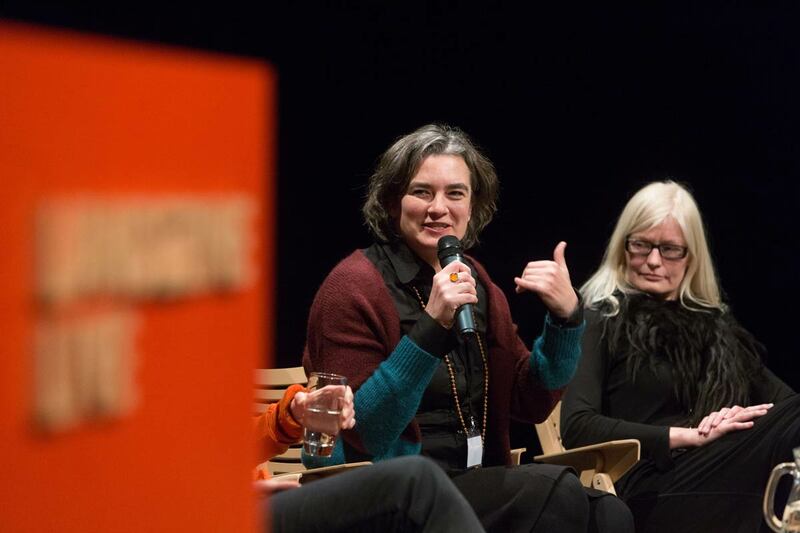 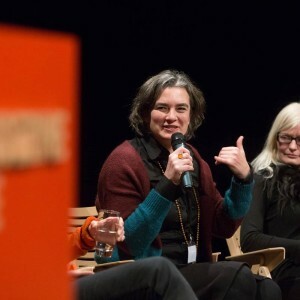 She presented an example of car-obsessed Stuttgart, where an temporarily occupied parking lot could initiate several social processes in bringing neighbours together and getting aware of their environment. 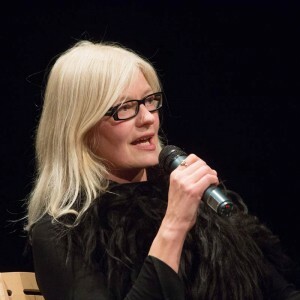 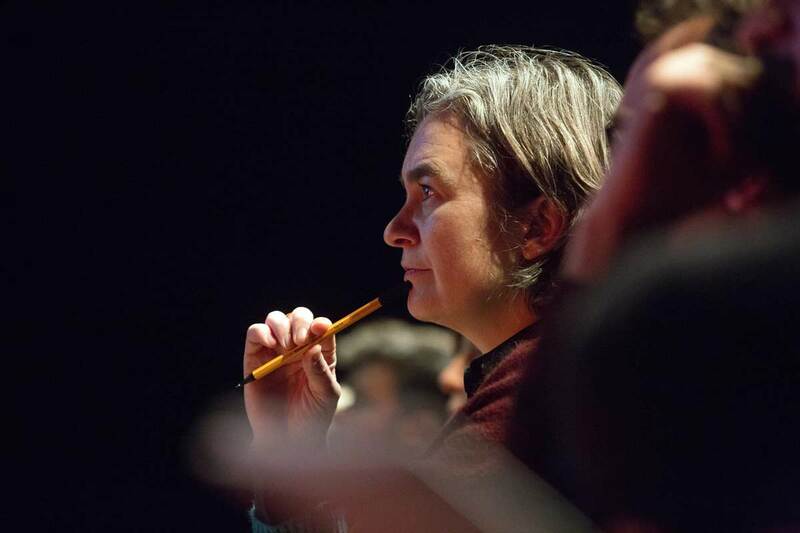 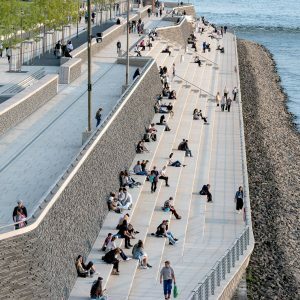 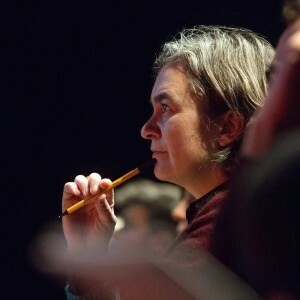 Jenny B. Osuldsen, partner and landscape architect at Snøhetta, a worldwide operating firm with 150 heads, could demonstrate, that the frontiers between disciplines are obsolete while blurred in the multidisciplinary planning and design process. 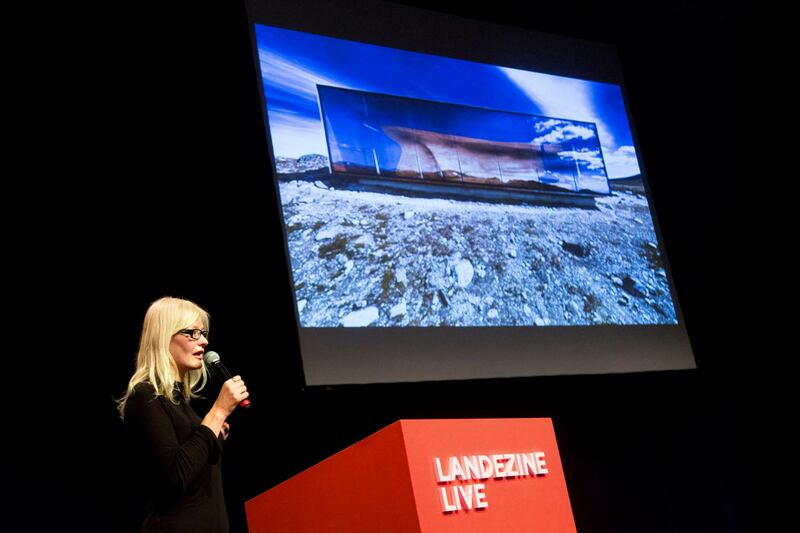 Creative thinking and courageous positions lead to striking projects, as she presented with the famous Oslo Ballet and Opera House or the latest realized project, a tree house in Swedish Lapland, perfectly integrated high up in the forest. 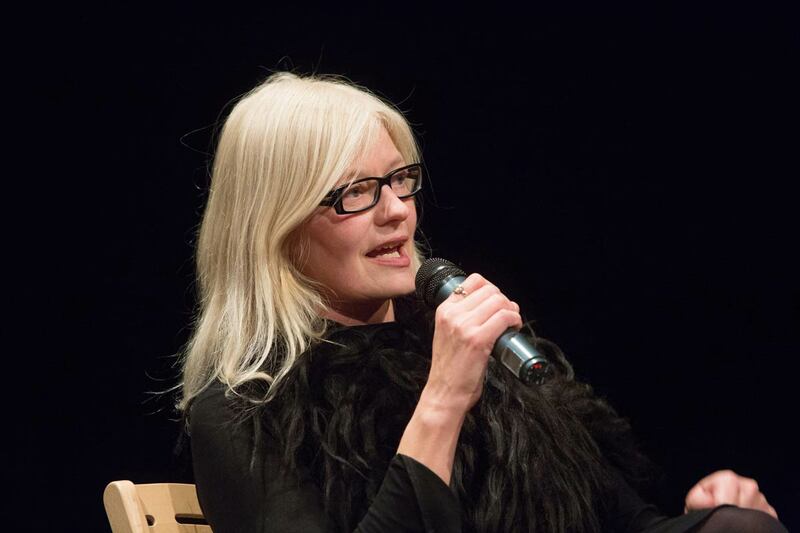 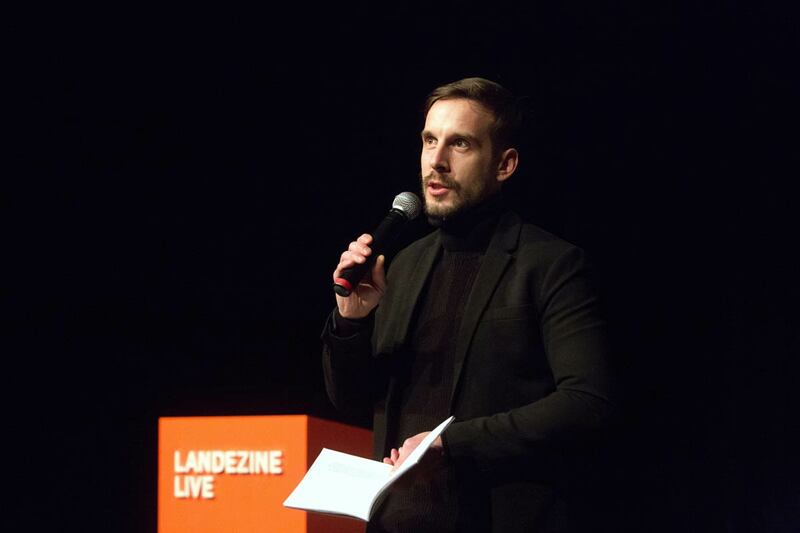 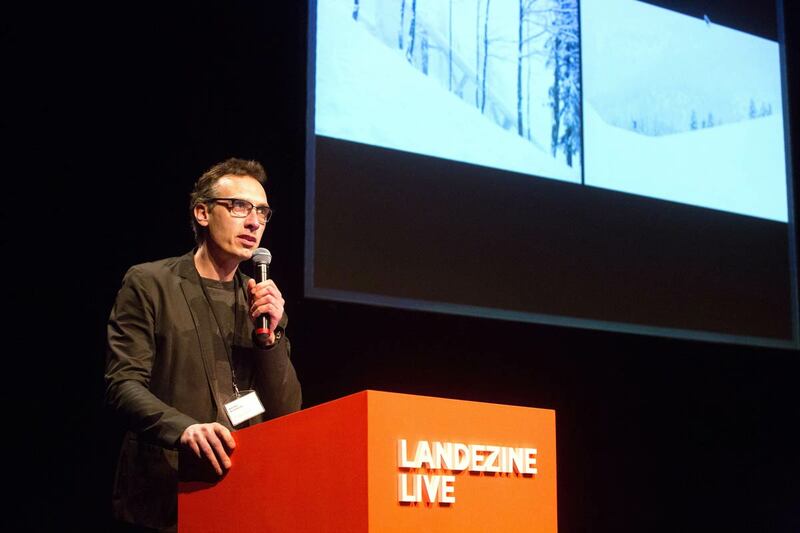 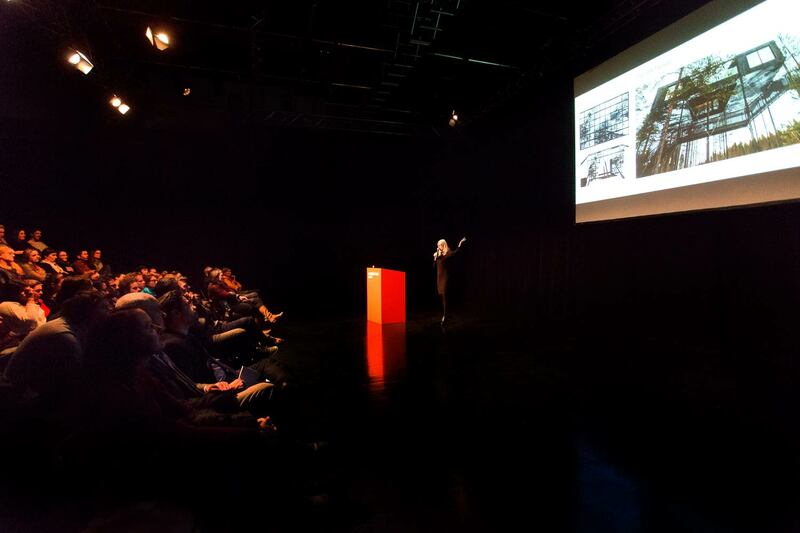 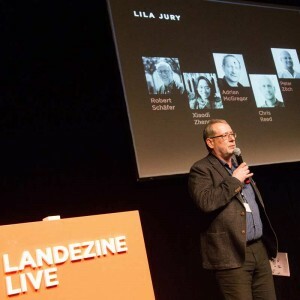 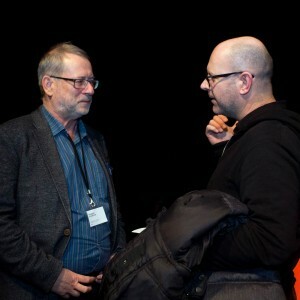 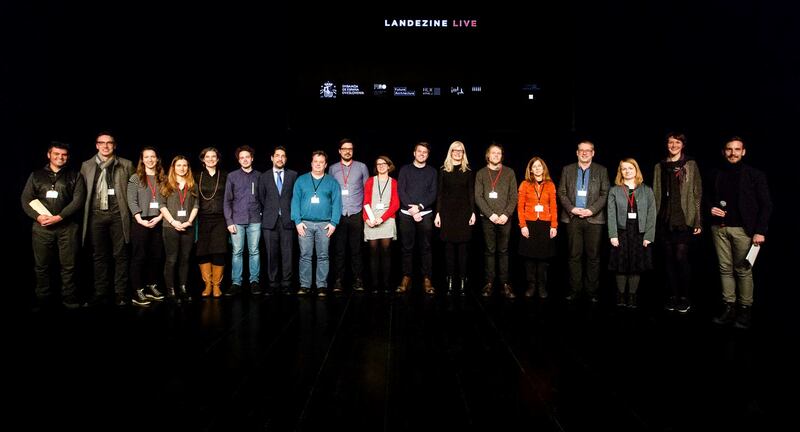 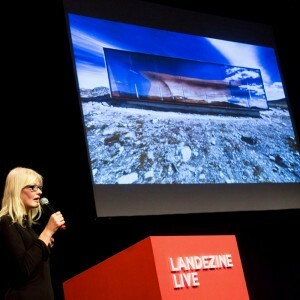 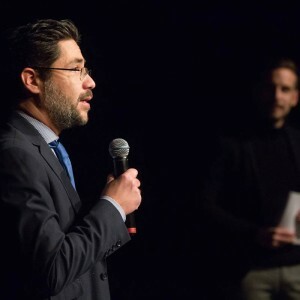 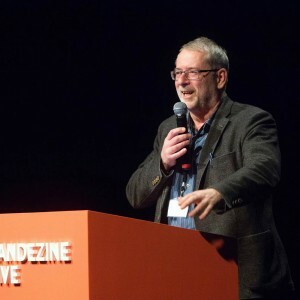 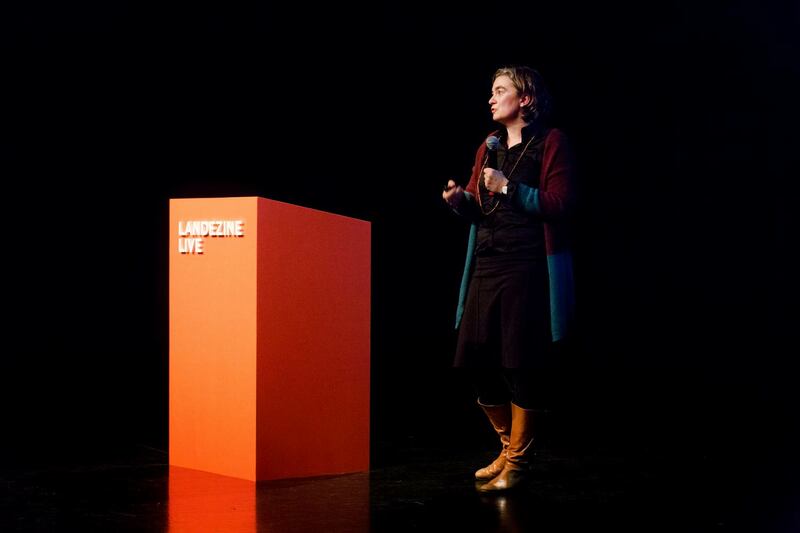 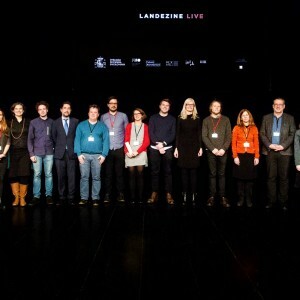 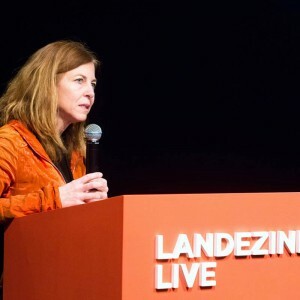 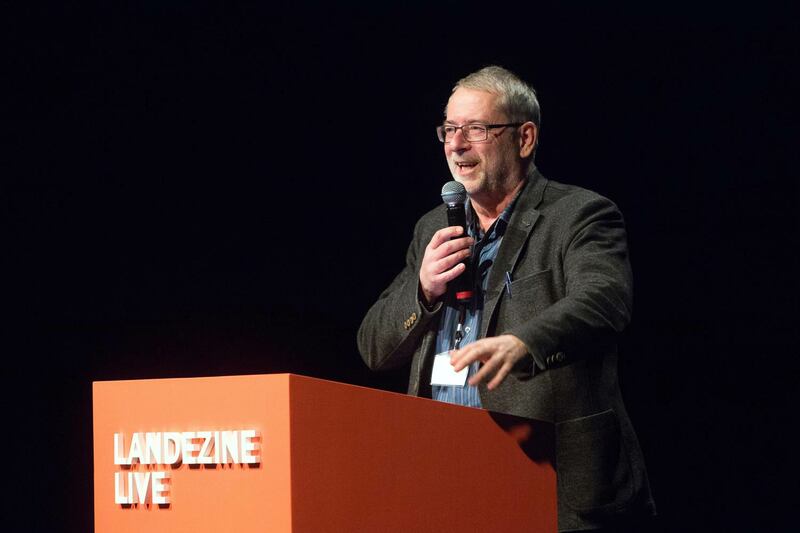 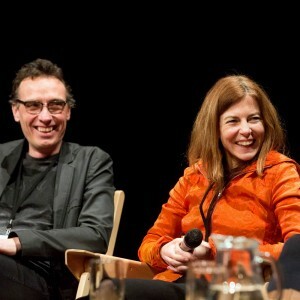 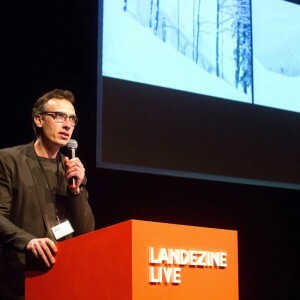 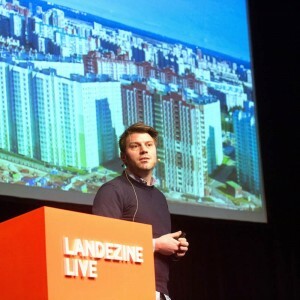 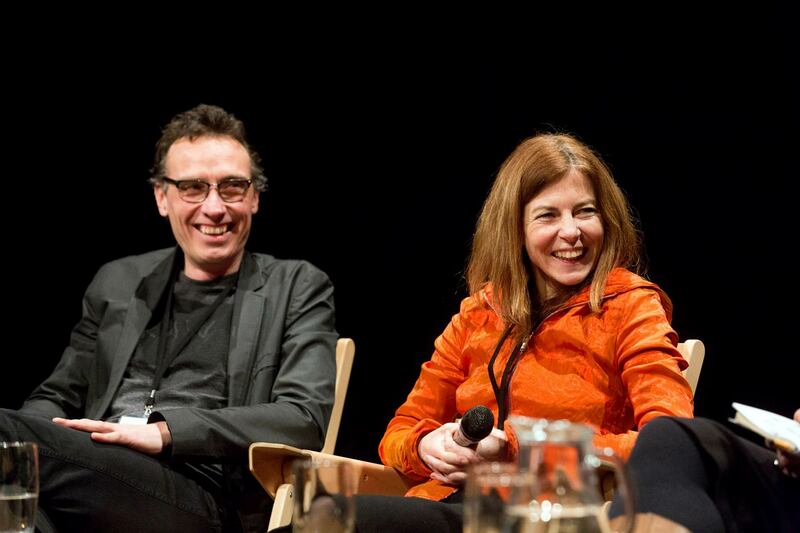 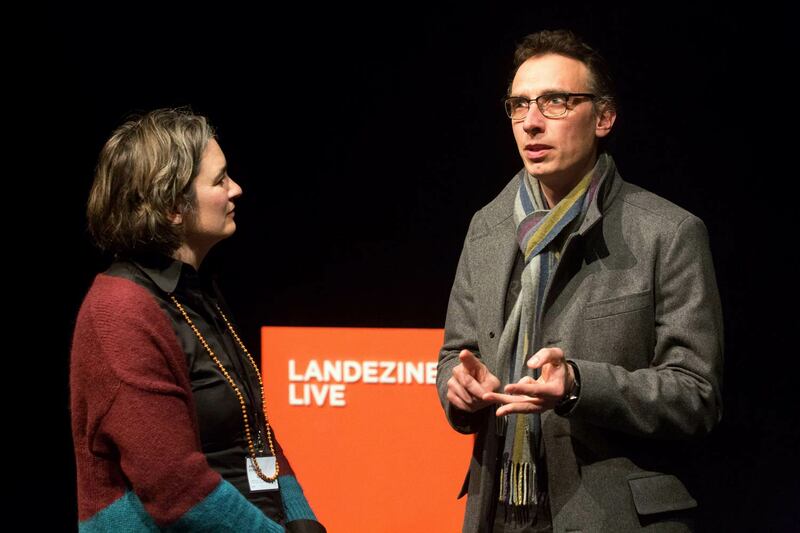 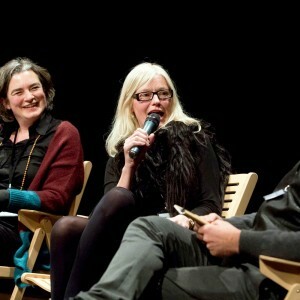 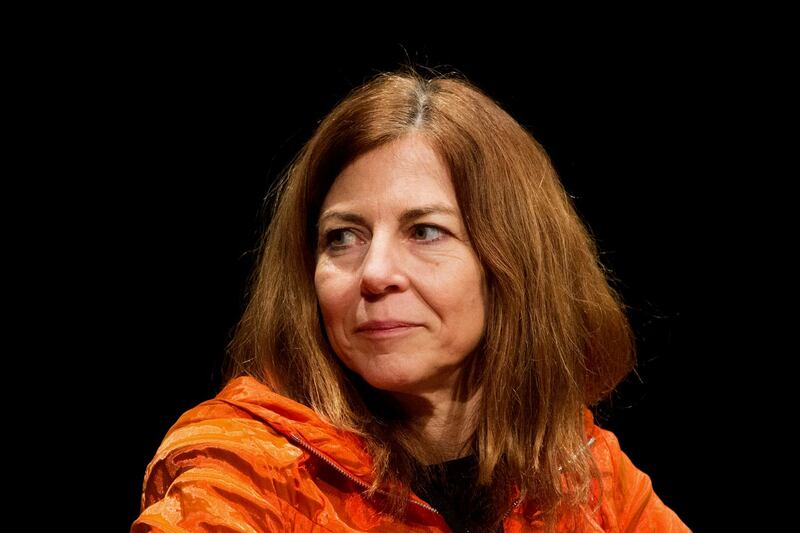 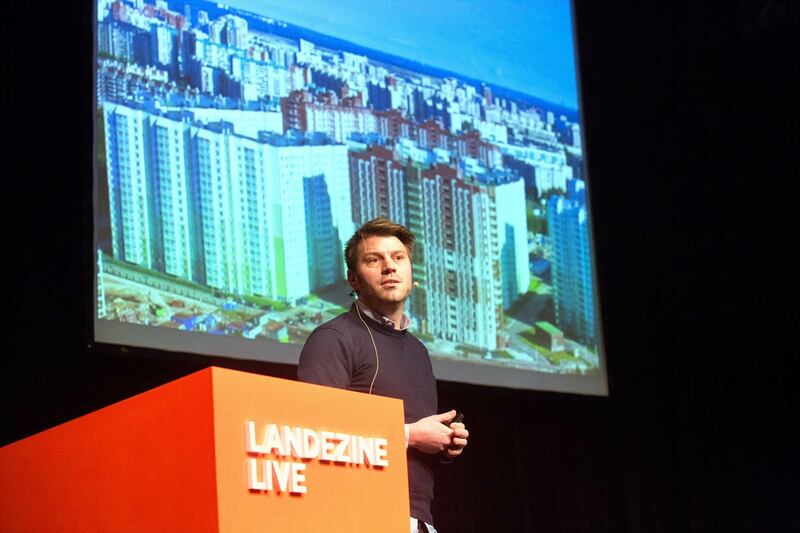 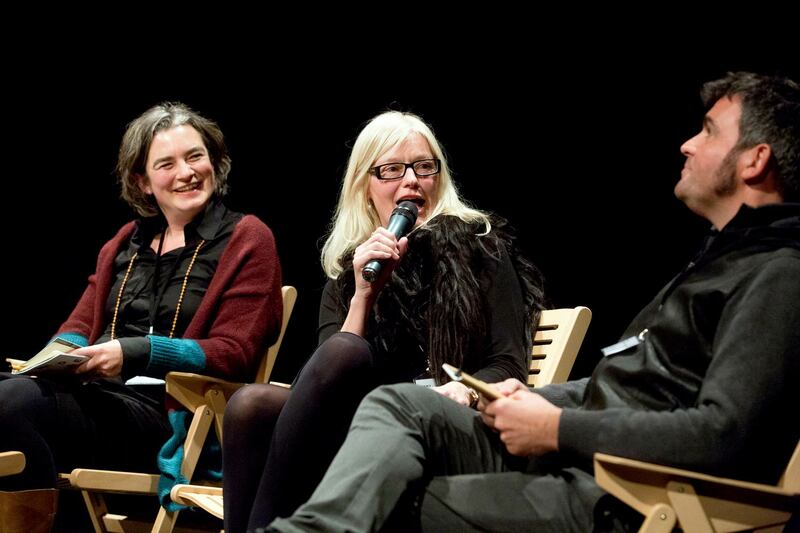 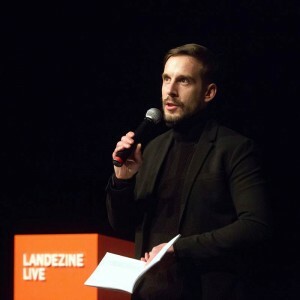 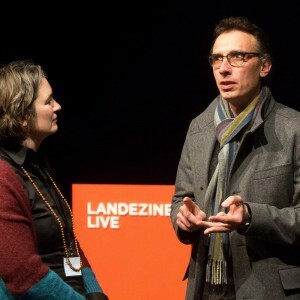 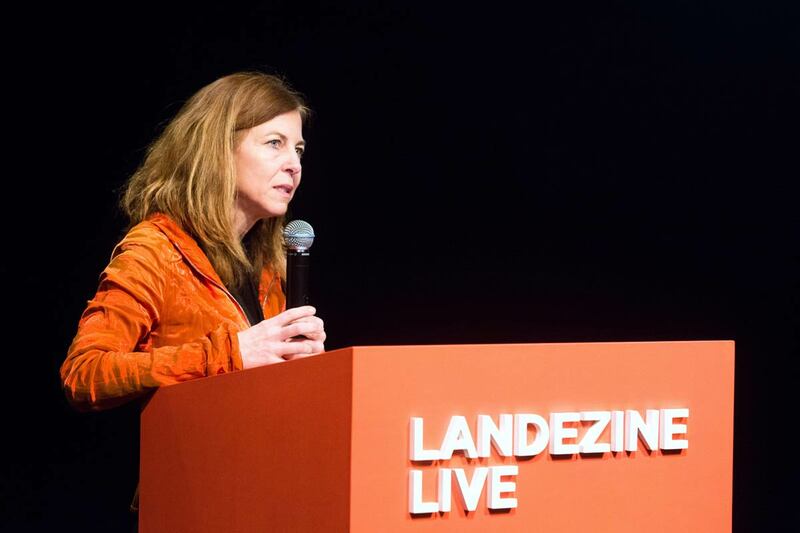 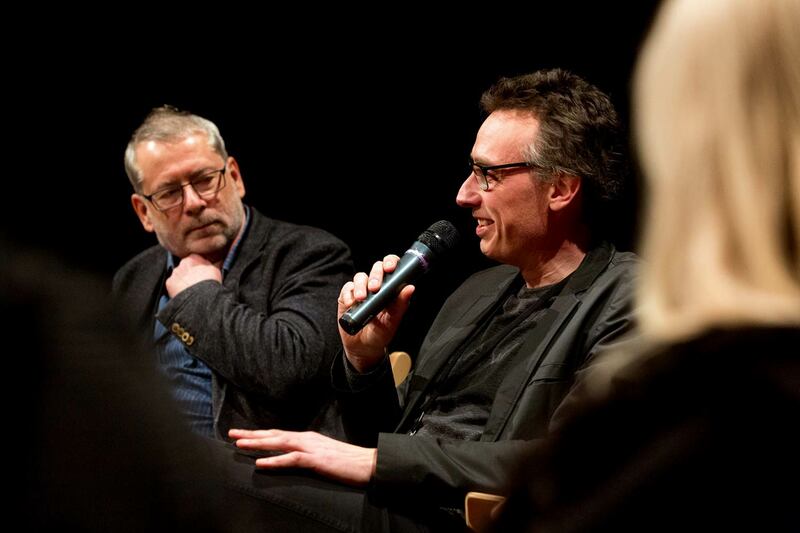 The overwhelming success of this first Landezine Live event with LILA encourages Landezine to further explore Landscape Issues both in the digital realm as well as on the next Landezine LIVE. 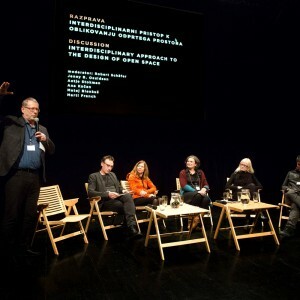 16:00 Discussion: Interdisciplinary approach to design of open space with Antje Stokman, Jenny B. Osuldsen, Marti Franch, Ana Kučan, Matej Blenkuš, Moderator: Robert Schäfer.